Join Brett Franklin every Monday night at 6pm at The Public House in Quechee or Skinny Pancake in Hanover and go behind the scenes of Dartmouth Basketball. Click Banner for schedule! 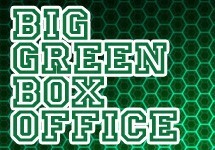 Join Franklin & House for the Big Green Box Office, Your chance to get FREE Dartmouth tickets! 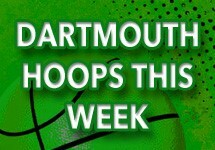 Brought to you by Dartmouth Bookstore & Skinny Pancake in Hanover…Click the banner to see where they’ll be! Chris Mullin says his decision to step down as coach at his alma mater St. John's came from "the heart and gut."